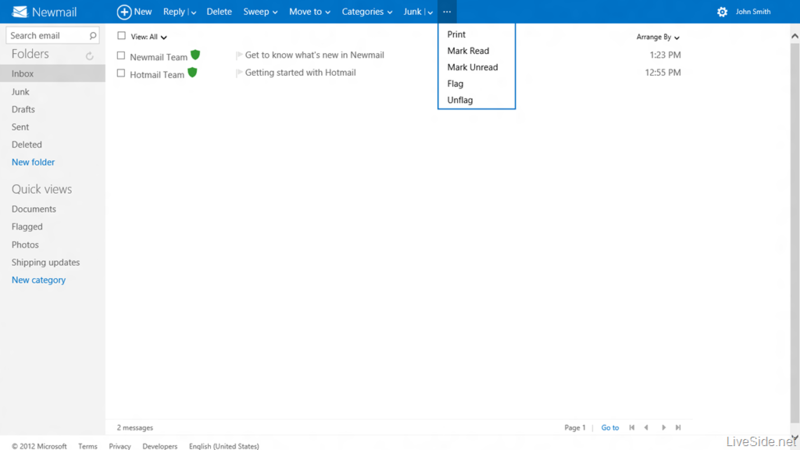 Talk about a long-time coming: according to Liveside, a Hotmail makeover is in the works. A few leaked images surfaced yesterday and today showing off the new look in all its Metro style glory – as well as what looks like a new name. 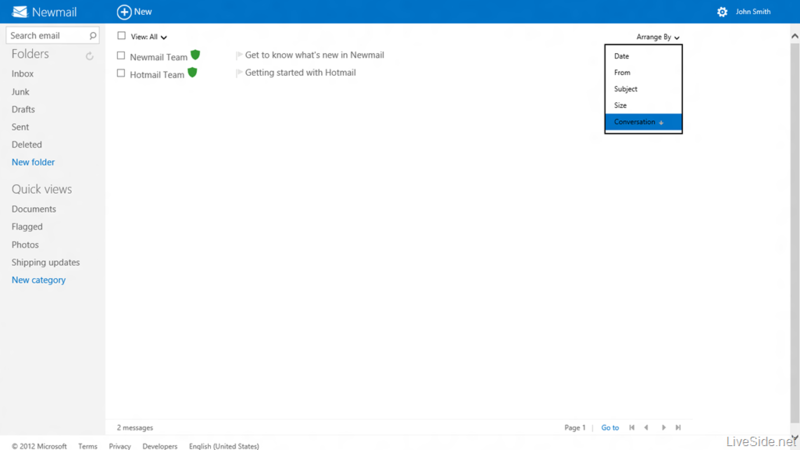 The Hotmail client may appropriately become known as Newmail, at least according to these screenshots. 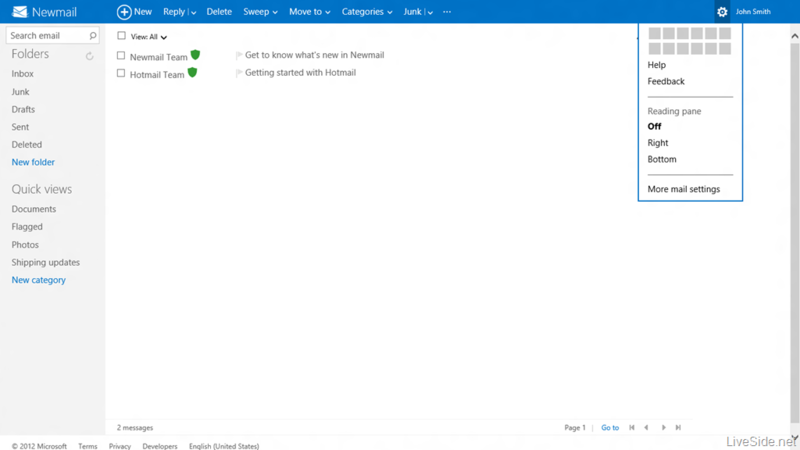 Hotmail’s reputation has waned in recent years. What use to be an incredibly popular option has since become something of a joke. 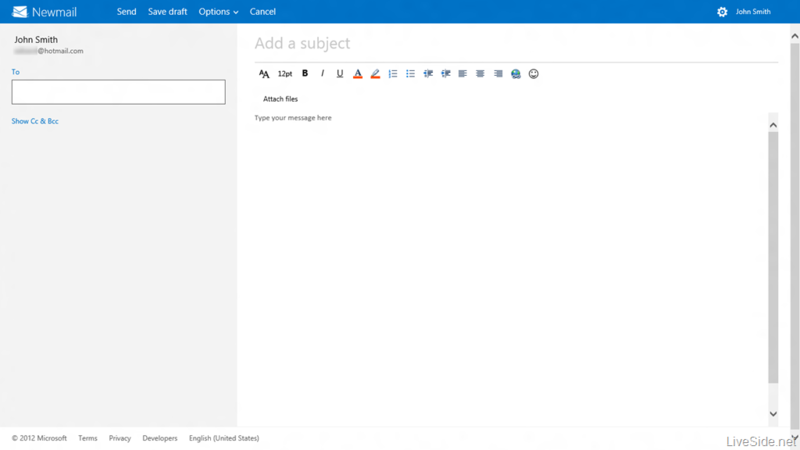 Microsoft issued an overhaul relatively recently, and while there were some incremental UI updates, it was primarily focused on spam cleanup. 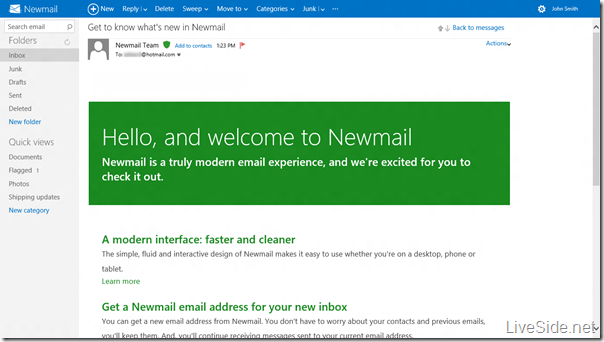 This is a much larger, far-reaching revision to Hotmail – er, Newmail – than what we’ve seen in quite awhile. 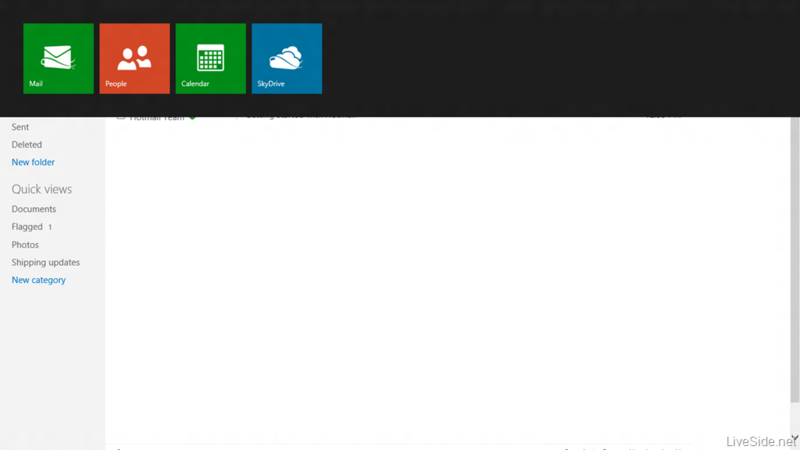 It’s definitely an attempt on Microsoft’s part to push Metro. The tile-friendly UI got its legs with Windows Phone and since has been an important part of Microsoft’s attempts at unification – not only of its platform, but of its design choices. But it’s not all looks. Newmail will allegedly integrate with Twitter and Facebook, possibly introducing a way to concentrate information from your contacts across social networking profiles. If Newmail is able to find some happy medium between the traditional email inbox and socially infused communication networks, it could capture the attention of frustrated users.